Modern consumers like to feel a sense of involvement with the brands that they love. By collaborating with consumers, brands can foster brand loyalty and acquire new customers. A study Marketresearchworld.net found that brands and consumers can create value together. Here, Pan Atlantic review this study, and look at the lessons that can be learned by businesses all around the world. Many companies take an outside-in approach to project creation, where they create the product or service and then find customers that fit it. Forward thinking businesses, however, are now taking an inside-out approach that leads to co-creation involving both the business and the customer. This means that customers are involved at all stages of the design process. A 2011 survey by Frost & Sullivan found that the most common use of Crowdsourcing, with 28%, was idea generation, followed by concept testing and development with 18%. Once the idea has been taken forward, it’s important to keep up this collaborative approach. It’s not simply a matter of telling potential customers how a product’s development is progressing, but seeking their approval and suggestions along the way. One of the ways a company can do this is by building an online community where users can ask questions, and provide answers. This creates brand champions who take an active interest in your product, and feel a close affinity with it, as well as helping users who have questions. The study shows that the most popular social media platforms for customer collaboration were Facebook, with 44.9%, and Twitter, with 40.9%, but it’s important to have a consistent presence across all platforms and media forms. 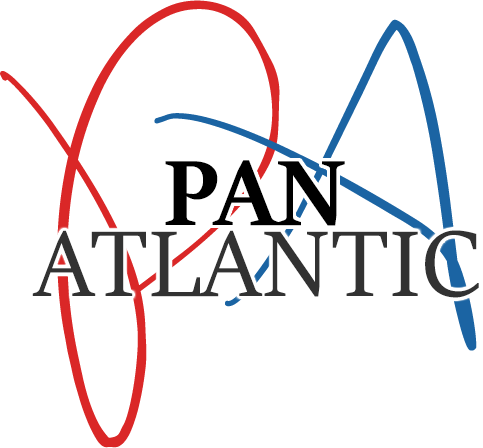 Pan Atlantic are specialists in creating direct marketing campaigns that focus on customer collaboration, to the benefit of both consumers and businesses.